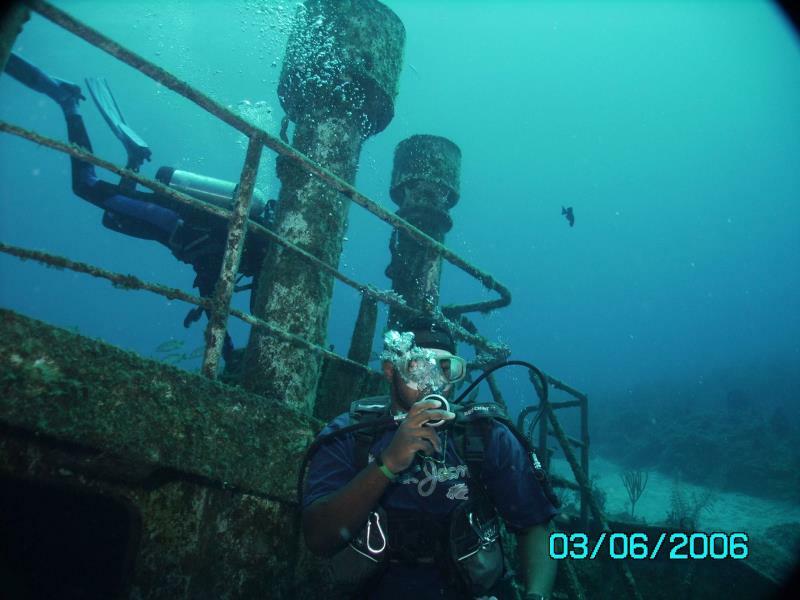 Caribbean Divers is a small dive operation in Freeport, Grand Bahama, located on the premises of the Bell Channel Inn hotel. 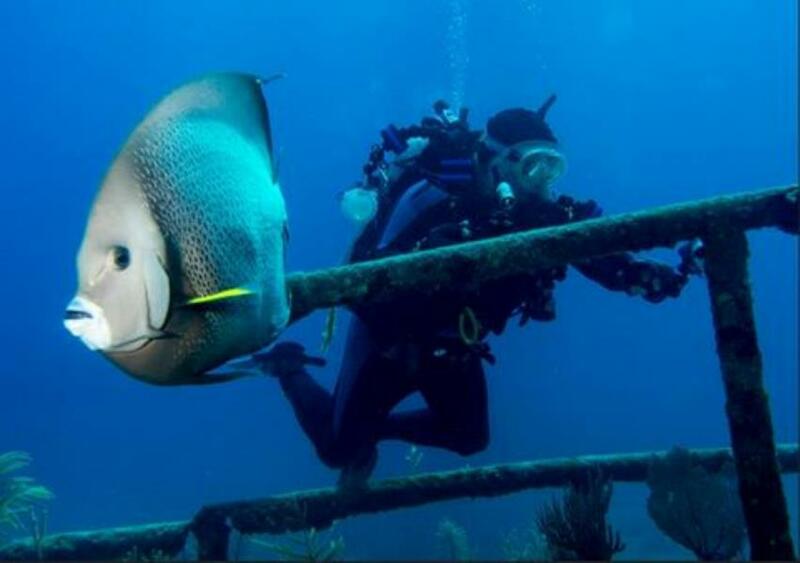 Our Professionally Trained Dive Staff has more than 30 years of experience which enables them to guide you through the natural wonders that lie just offshore. 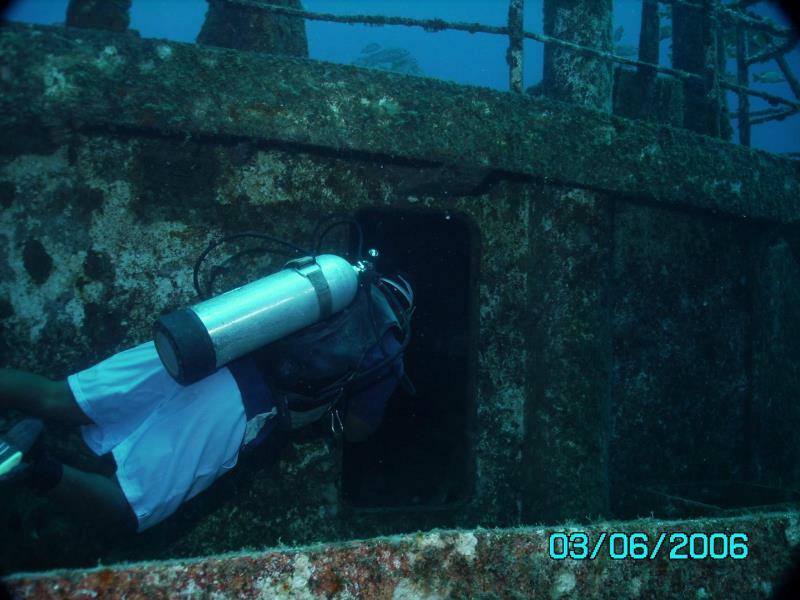 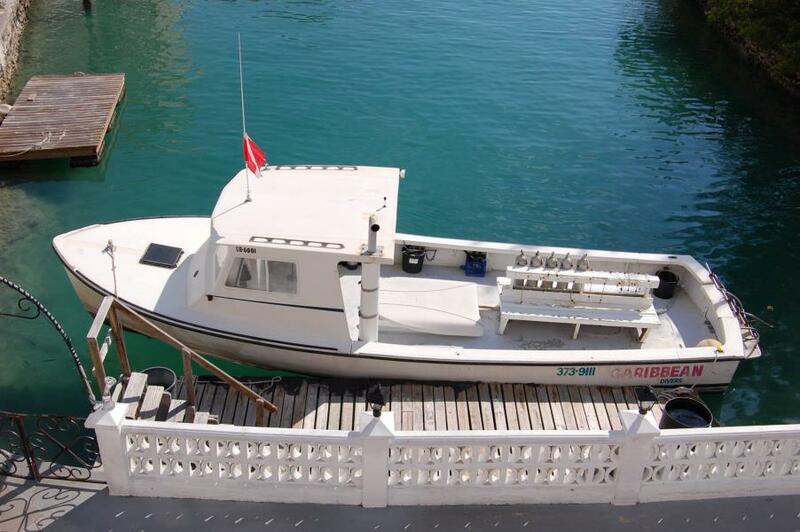 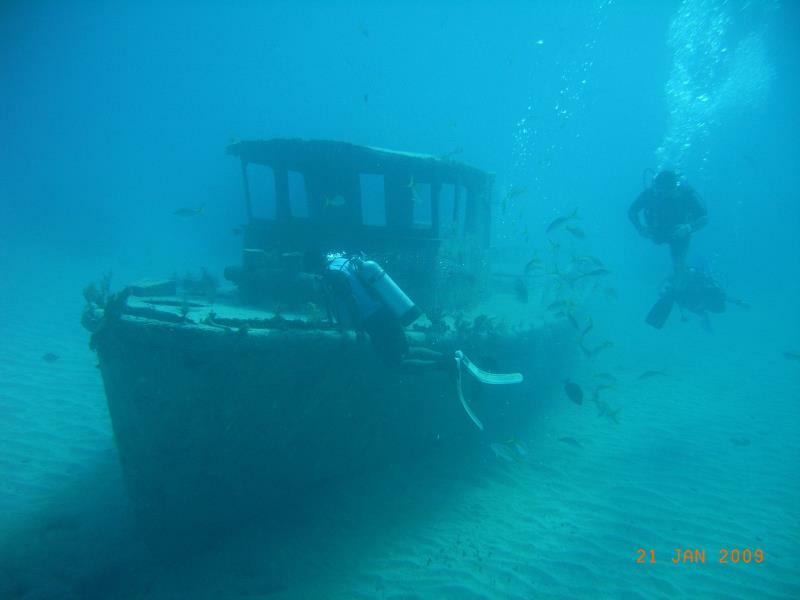 All dive sites are just a 5 to 10-minute boat ride from our facilities. 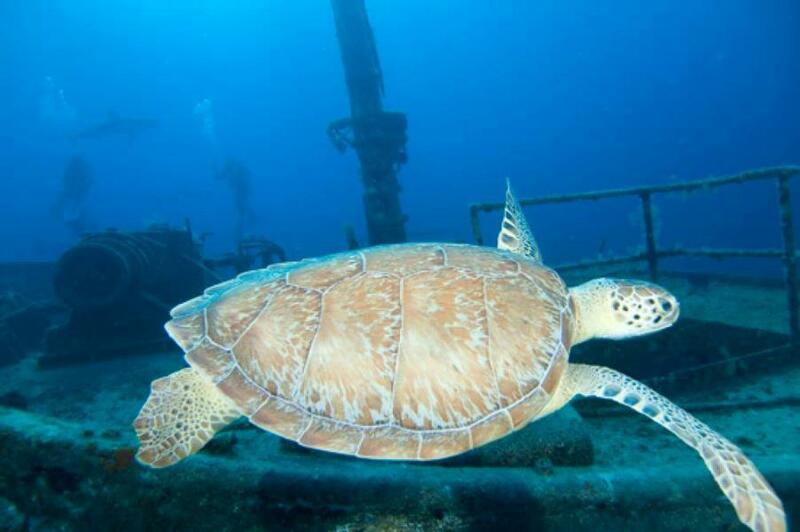 Our full-service Dive Center is open seven days a week 8:00 am to 5:00 pm. 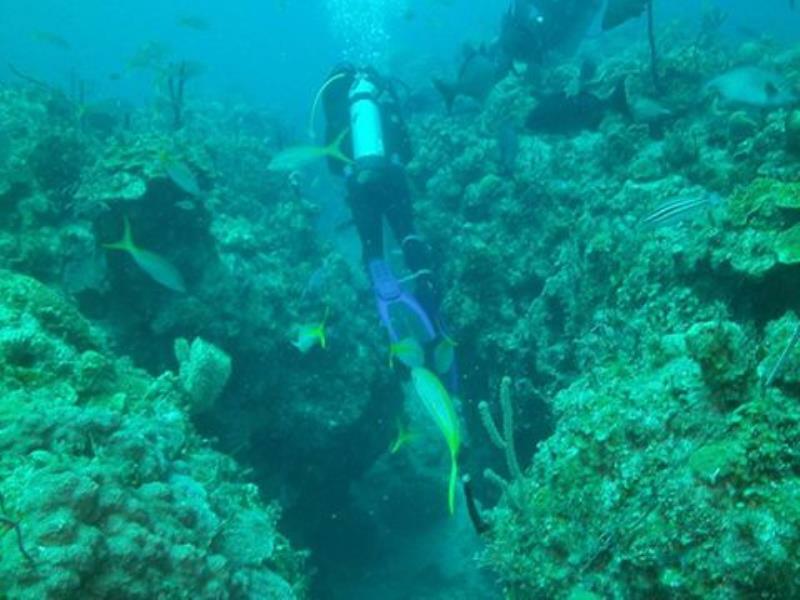 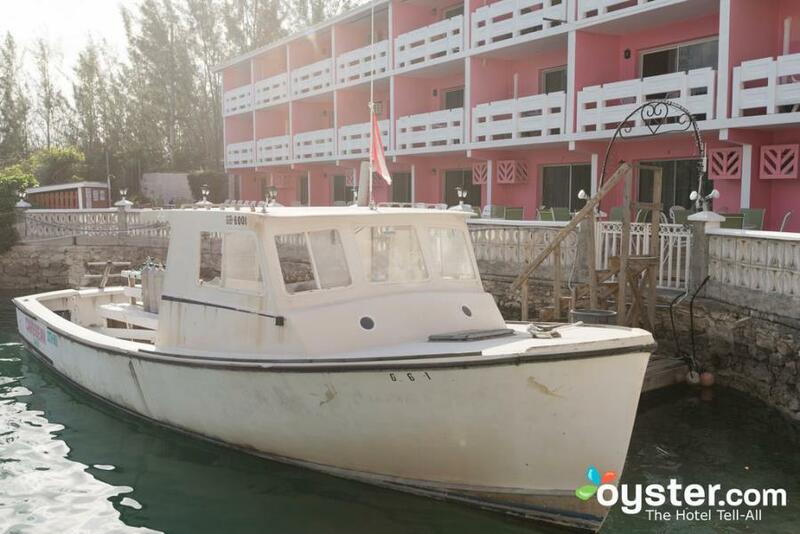 We offer resort-classes as well as scuba diving certification courses. 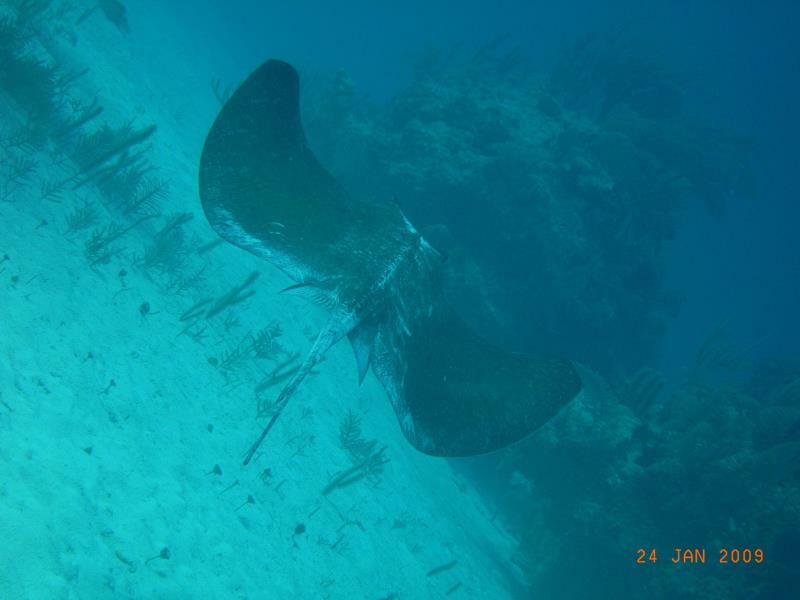 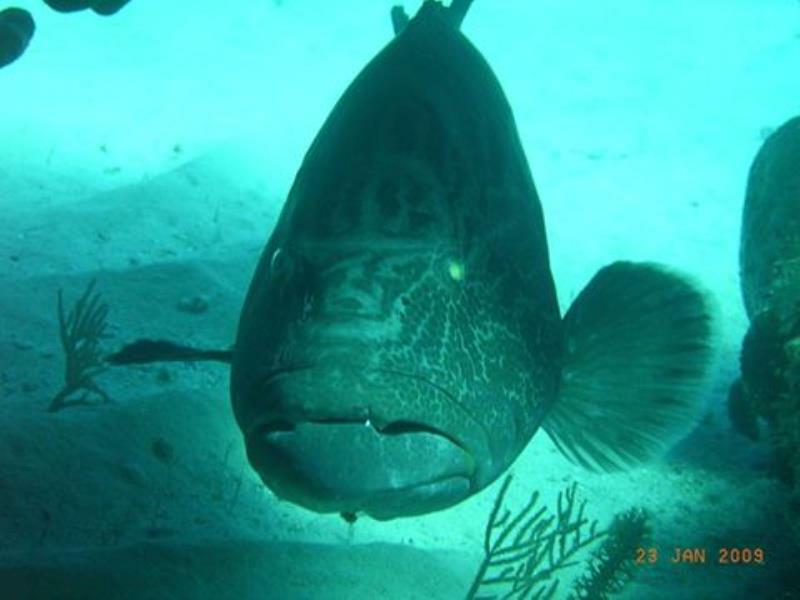 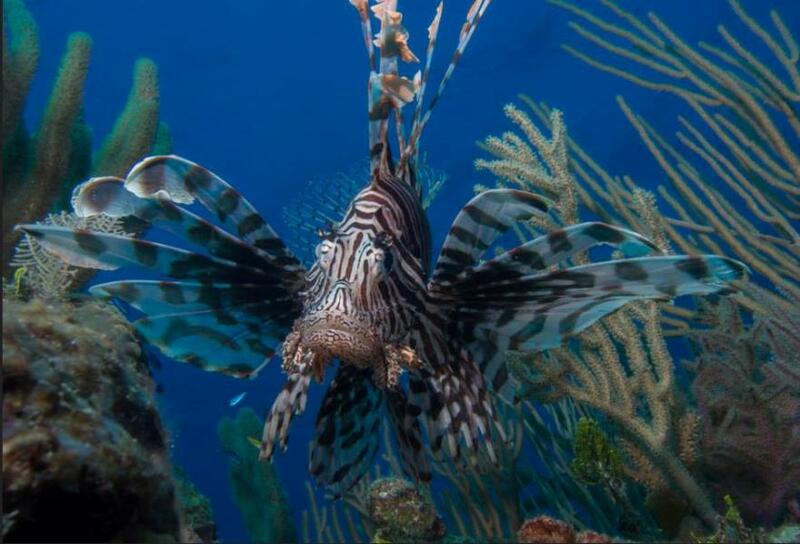 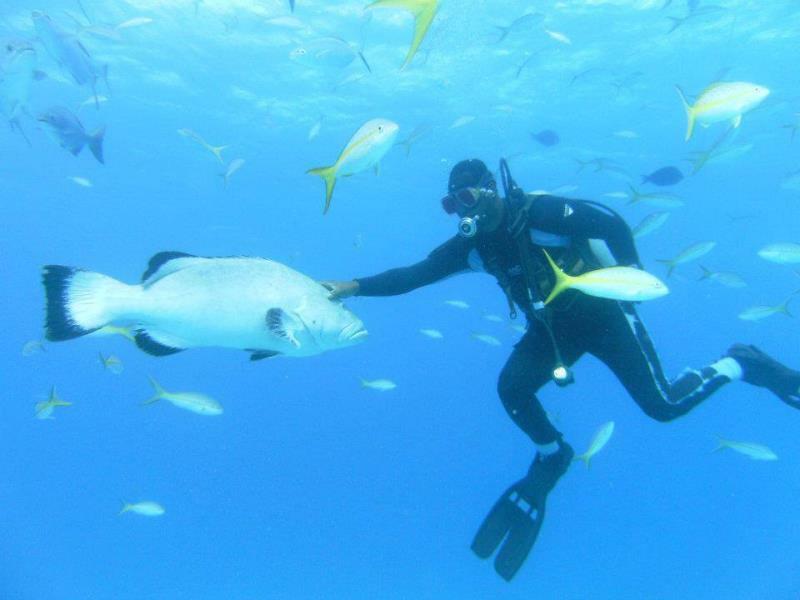 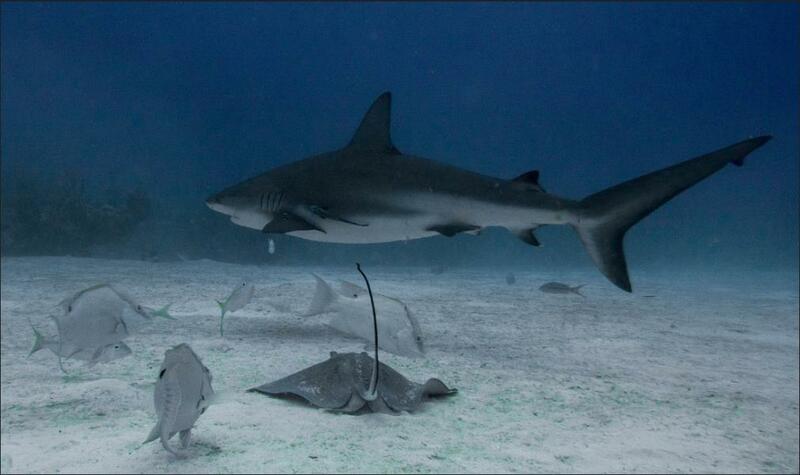 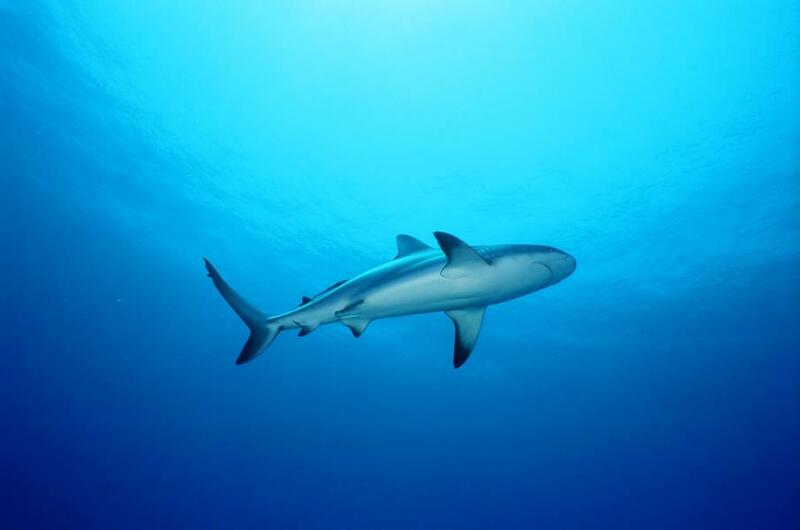 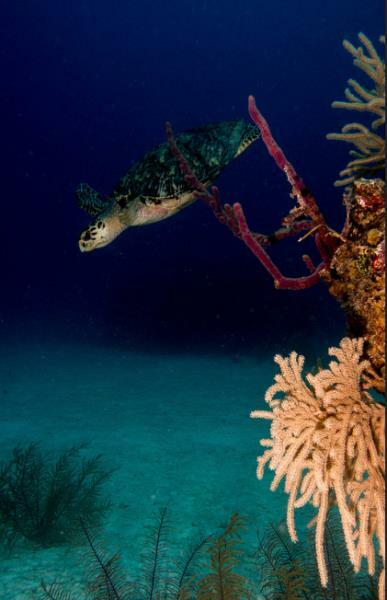 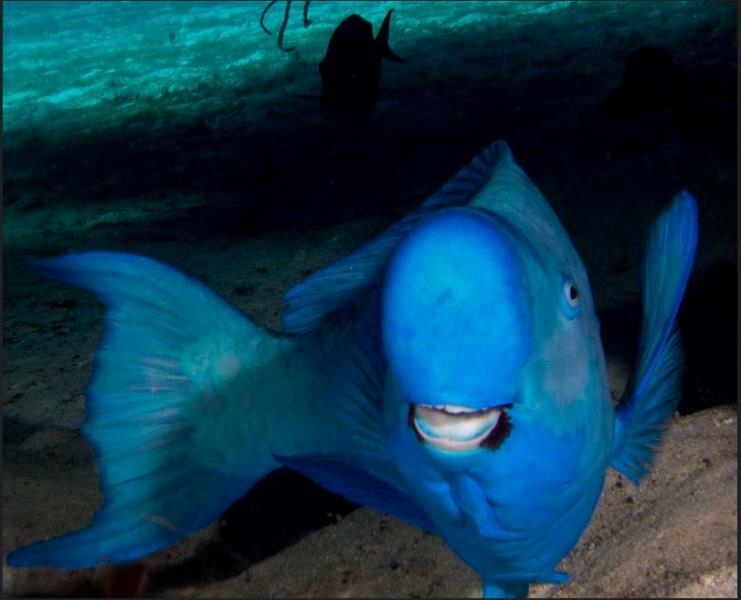 Our facilities provide dive packages, underwater camera, equipment rentals, snorkeling trips and private charters.